Governor of Anambra State, Willie Obiano donated patrol vans and motorbikes to security agencies in Anambra to help in policing the state. 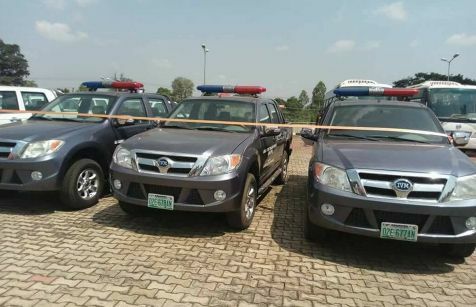 Out of the 13 vehicles procured from Innoson Motors, 5 each will go to the Nigeria Police and the Nigeria Security and Civil Defence Corps. The Anambra State Vigilante Services gets the rest. The 20 motorbikes are also for the NSCDC. 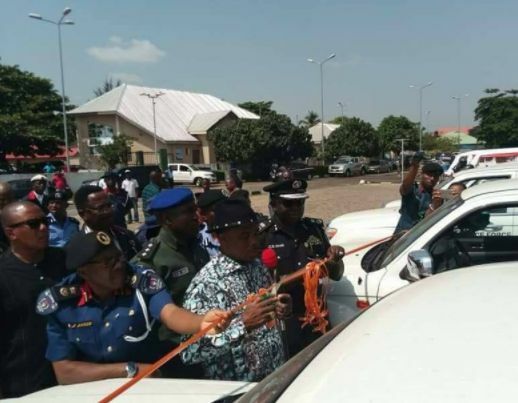 Presenting the vehicles and motorbikes, Governor Obiano said they were provided as requested by the security agencies and charged them to continue putting in their best for the security of the state.